Taste of the Wild boasts a grain-free diet as nature intended for pets. 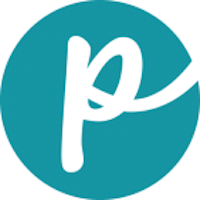 The product is manufactured by Diamond Pet Foods. Yes. 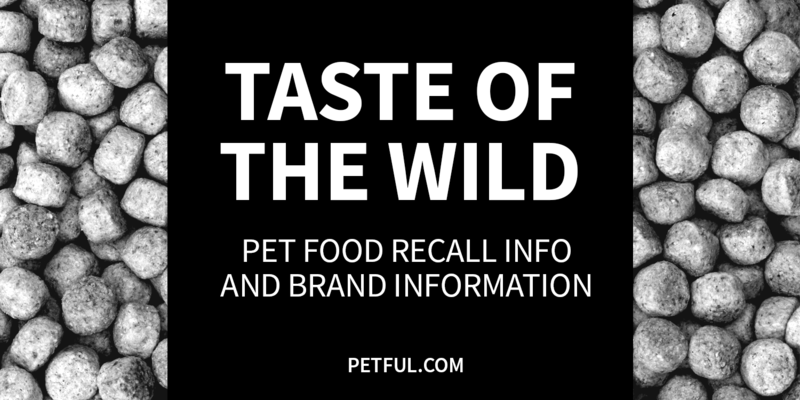 In spring 2012, Taste of the Wild recalled thousands of units of dog and cat food because of positive tests for salmonella. Cause: Salmonella potential. Announcement: FDA report dated May 5, 2012. What was recalled: All sizes of Taste of the Wild dry dog food and cat food with Production Codes with the number “2” or “3” in the 9th digit AND the letter “X” in the 10th or 11th digit; AND “Best by” date of Dec. 9, 2012 through April 7, 2013. Have You Had a Problem With Taste of the Wild?